Do you like this game? / 37597.9% like it. Play Desert Rifle 2 game in Full Screen mode. Mouse - Aim / Shoot / Cover.1-7 - Explode Mines.Spacebar - Sniper Mode.X - Fire Grenades.Q, E - Switch Weapons.R - Reload. You can play Desert Rifle 2 free online flash games On BnGames.com, now, this game have 62927 total plays, have rating 344 good and 31 bad. find the fun and happy day. We find some of the game: Desert Battle, Desert Fighter, Battle Tank Desert Mission and Zombix 3: Surviving The Desert. 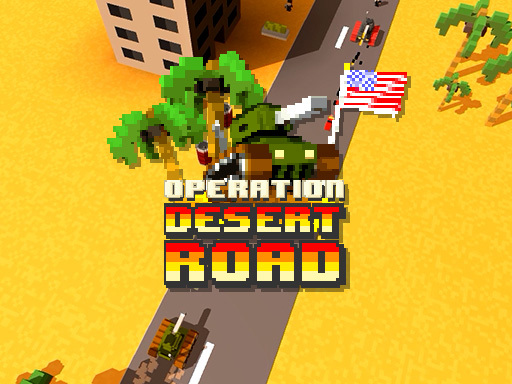 we also provide a Desert Rifle 2 fullscreen game, or you can download the game to your computer. Did you know that: you can rate every game you play, you can share your favorite game with your friends on Facebook,Twitter and more, you can embed a game in your own website or blog, On BnGames.com makes online gaming fun, what are you waiting for? Play Desert Rifle 2 online Now!